PACIFIC RIM Customer Appreciation Day, Kelowna - Jona Panel Sales Inc. - Jona Panel Sales Inc.
Jona Panel Sales Inc. will be attending the Pacific Rim customer appreciation event from 1-5 pm on Friday October 28th, 2016. 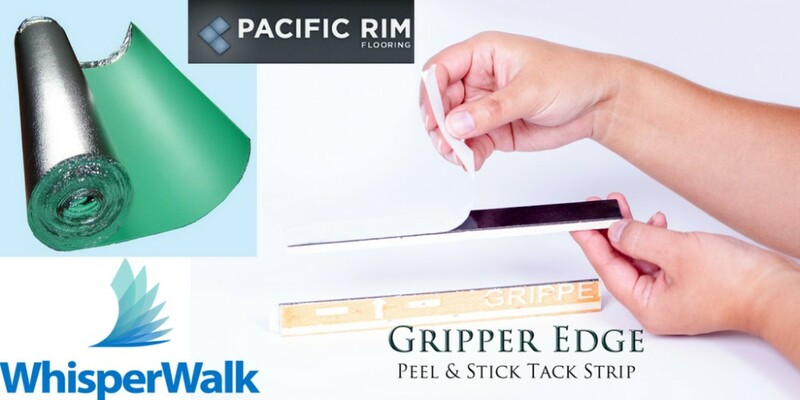 We’ll be presenting our Gripper Edge Peel & Stick tack strip as well as our Whisper Walk 3100 F foam underlayment with foil. Whisper Walk underwent acoustical testing for Delta testing ASTM E 2179 and achieved an impressive ∆IIC 23. Please come down and see us. Enter contests and learn more about what Pacific Rim has to offer.